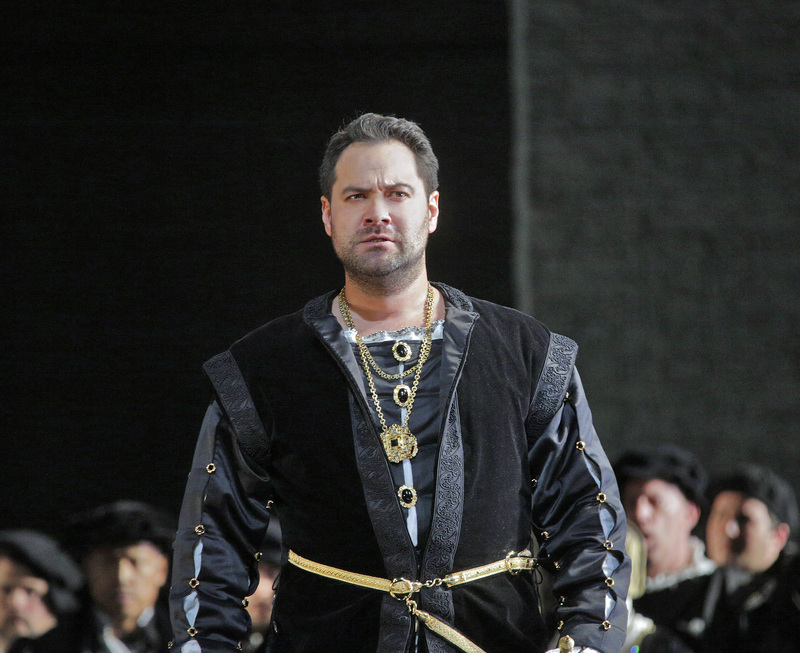 2016 for Ildar Abdrazakov begins with a return to New York for Anna Bolena at the Metropolitan Opera. The Bashkirian bass reprises his acclaimed Enrico VIII in the company revival of David McVicar’s production, here presented in the Met’s first installment of Donizetti’s “Tudor Queens” trilogy. January 5 and January 9‘s performances reunite Ildar with Sondra Radvanovsky in the title role, Jamie Barton as Giovanna Seymour, Stephen Costello as Percy, and conductor Marco Armiliato. January 9’s performance will be broadcast as part of the Met’s popular Saturday Matinee Broadcast series. Click here to find a station.